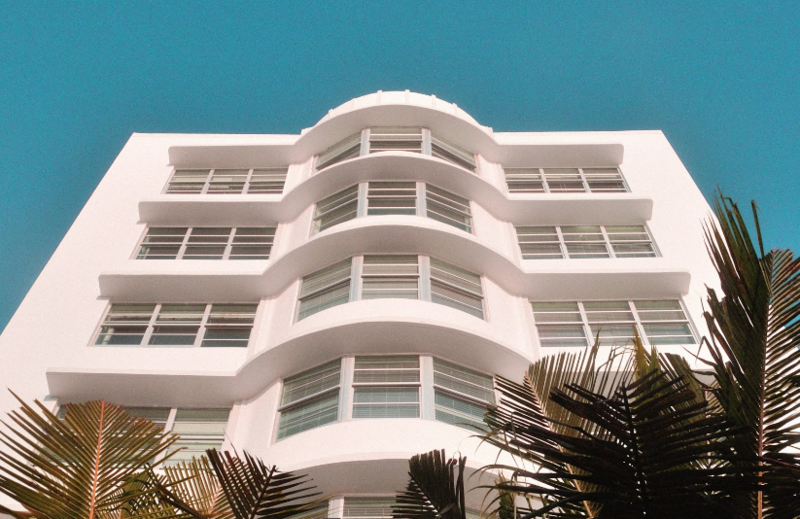 GARRETT LEIGHT COLLABORATES WITH THE W HOTEL AND SHARES THOUGHTS ABOUT MIAMI. THE WEBSTER DEFINES MIAMI STYLE. knitwear brand tabula rasa goes out to sea in their spring summer campaign. THE BEST GOODS FOR CITY, SAND AND SUN with a feature of our latest essentials. 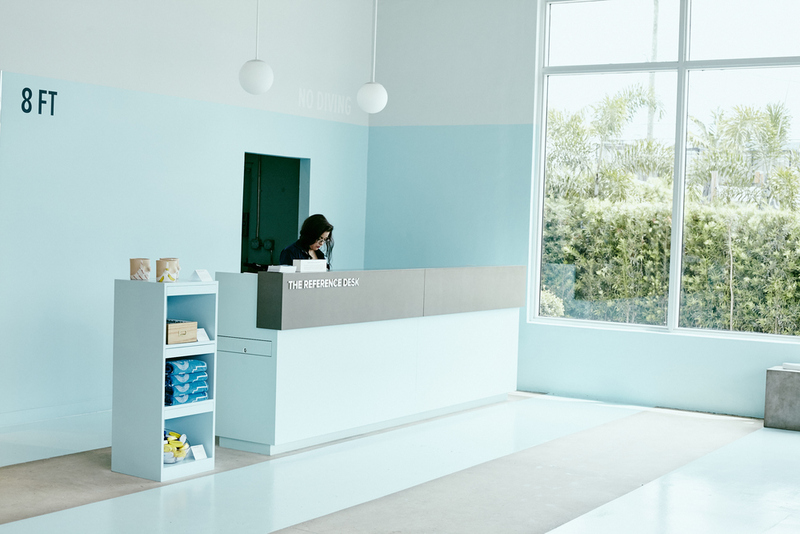 our list of MIAMI's best SHOPS in 2015. REVISITING A COLLINS AVENUE LANDMARK. the miami beach hotel is an oasis with a touch of italian modernism. the architects open their home for four-day design event our house miami. OUR LIST OF MIAMI'S BEST VINTAGE SHOPS. joshua wagner has no fear. 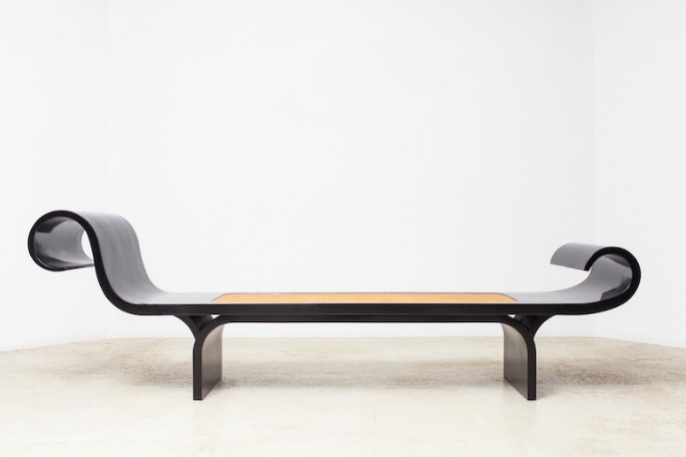 Espasso curates beautiful brazilian designs. vanity projects artfully blends video and nails in their little river studio. THE DUO BEHIND THE MULTIDISCIPLINARY STUDIO TALK ABOUT THEIR LATEST PRODUCT. SOHO BEACH HOUSE HAS PERKS FOR EVERYONE.